me gusto todo.hice de cuenta que fui a mi segunda casa.todo esta organizado de una manera que te hace sentir cómodo.lo recomiendo. El Wifi. Fenomenal. La cama muy cómoda. Desayuno completo. Hermoso lugar, amplió y cómodo. El jardín espectacular para comer una picada y tomar algo o hacer un fueguito. Olga una genia, nos trató excelente! Todo espectacular, el lugar increíble con todas las comodidades, Olga una genia total !!!! volveríamos sin dudarlo y lo recomendamos. Esta ubicado en un lugar privilegiado.Paz y descanso !! Se noto que había amor en cada detalle de esa casa. Lock in a great price for You & Me Apartment – rated 9.3 by recent guests! 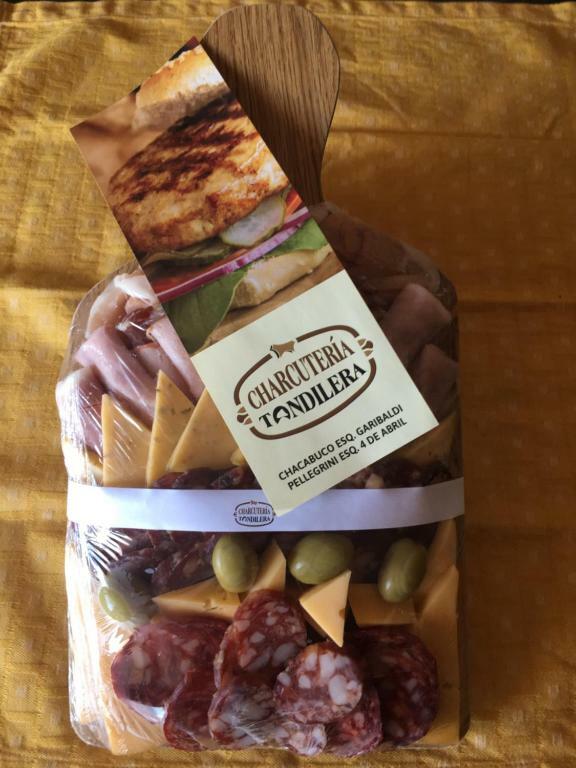 One of our best sellers in Tandil! 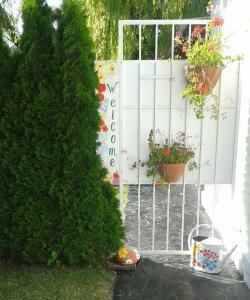 Ideally located in the center of Tandil, You & Me Apartment is a self-catering accommodations. The apartment comes fully-equipped to make you feel like home. Tandil Casino is 2,300 feet from the apartment. You & Me Apartment is fitted with a TV, air conditioning, a safe and a patio. There is a full kitchen with a microwave and a refrigerator. The private bathroom has a shower, and towels are provided. Guests who are staying over three nights are offered a regional selection of cold cuts and cheeses for free. 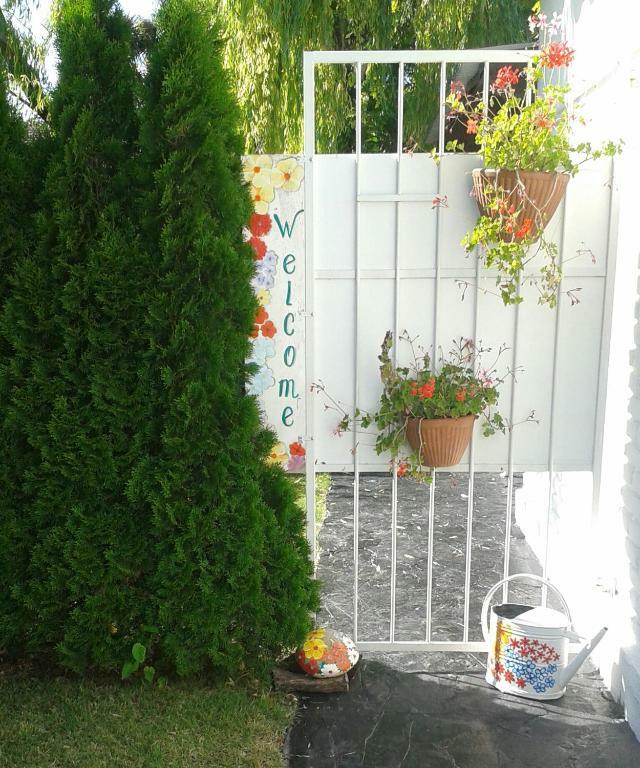 At just 2,300 feet from downtown Tandil, You & Me Apartment is perfect for exploring the town. "Fuerte Independencia" History Museum is 1,650 feet from the apartment, and the El Cerrito hill is 2,950 feet away. Independence Square is 0.6 mi away and the famous religious site El Calvario is 1.6 mi from You & Me Apartment. 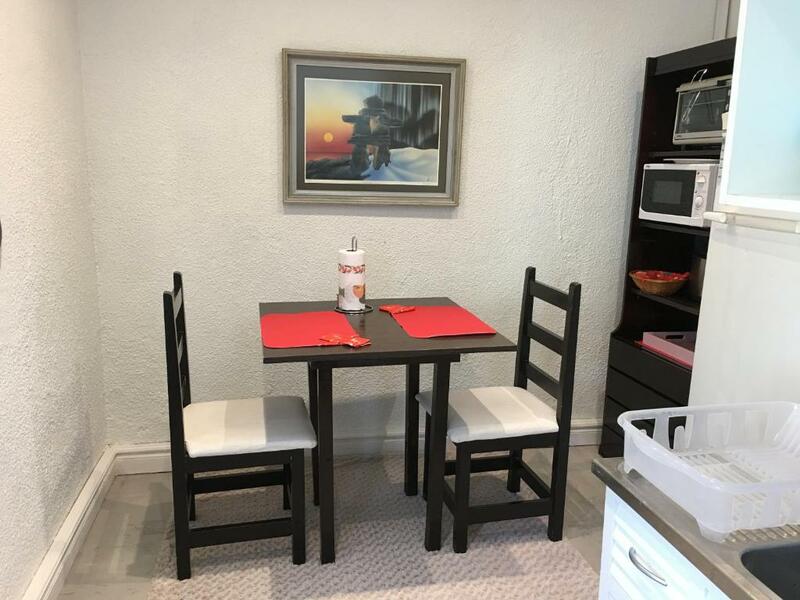 You & Me Apartment is conveniently located 1,950 feet from Carrefour Market and 1,150 feet from the bus station. When would you like to stay at You & Me Apartment? House Rules You & Me Apartment takes special requests – add in the next step! Guests who are staying over three nights are offered a regional selection of cold cuts and cheeses for free.